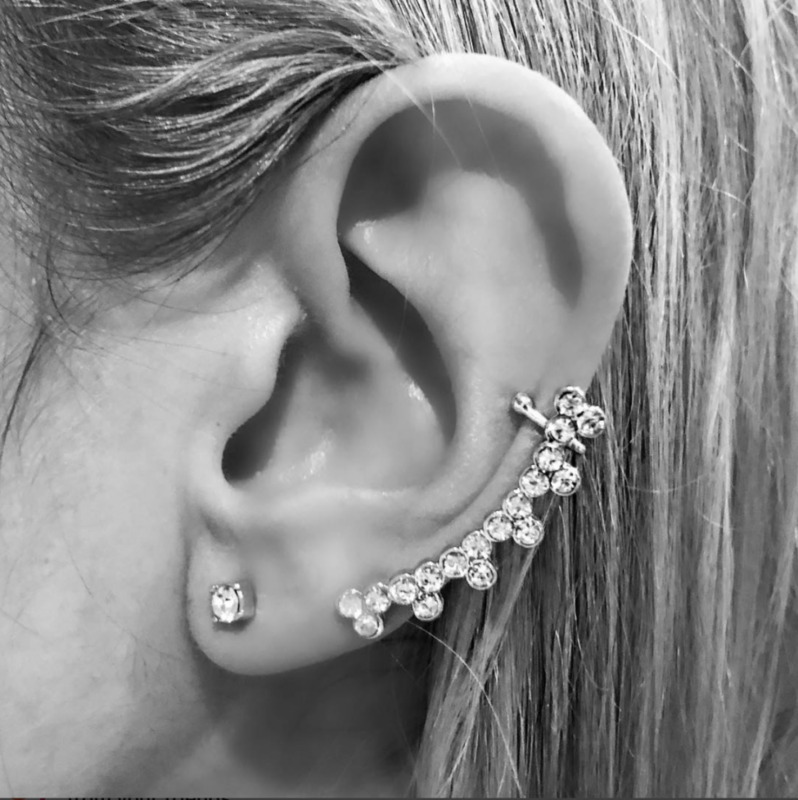 My favorite accessory of the moment is the ear crawler. They are a fun way to add some style to a basic look. Especially on those days where you don’t really feel like messing with you hair too much, you can just pull it back and wear a really cute pair of ear crawlers. I have a few ear piercings myself, so i like to wear them with my studs. For those of you who may not have multiple ear piercings, it still gives that look. I picked some of my favorites below.